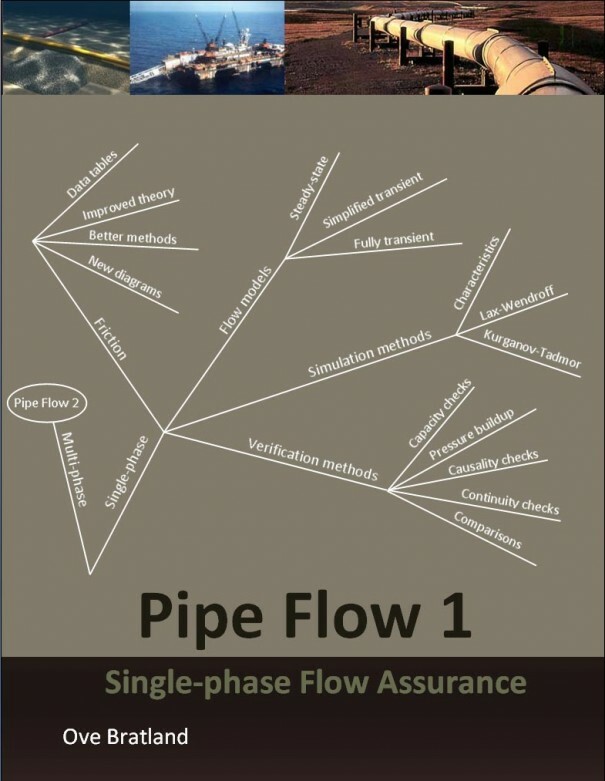 Get your free copies and learn about single- and multi-phase pipe flow, and how to avoid the many pitfalls others have fallen into when designing pipelines. Lots of theory and many real-world examples - all presented with practicing engineers in mind. The FlowPatternAnalyzer is designed to give a fast overview over flow conditions during concept and feasability project stages. This videos shows an early two-phase version of it. The more complex 3-phase version plots 2 flow regime diagrams simultaneously; both for gas-liquid and liquid-liquid flow regimes. There are many manual verification tests one can do to check simulation results. Tests for single-phase liquid and gas flows are outlined in Pipe Flow 1. 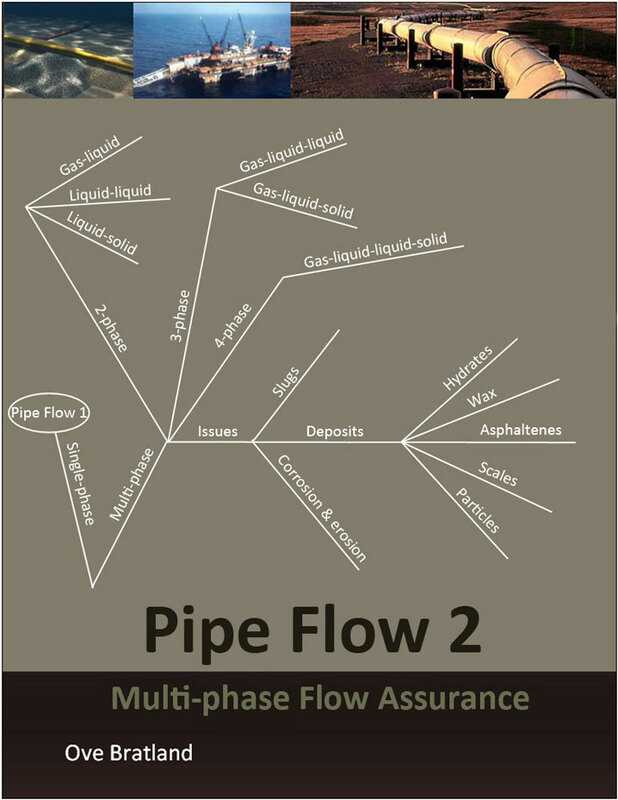 Pipe Flow 2 explains how some of them and various other methods also may be applied to some types of multi-phase flow. Check out water hammer, one of the most basic transient single-phase problems, by clicking the video below. You can use FlowlinePro both for single- and multiphase simulations. Here it has been used to investigate how one of the world's longest subsea export gas pipelines behaves under various conditions. Download the report created in the above Zeepipe-video here. The books build on fluid mechanics, thermodynamics, mechanical engineering, chemical engineering, numerical methods, computer sciences, and automation. The main emphasis is on transient single- and multi-phase pipe flow simulations, but steady-state methods are also discussed. If the fluid contains particles, erosion can often become a problem. The ErosionAnalyzer makes it easy to comply with the best recommendations available, which currently is DNV-GL's Recommended Practice DNVGL-RP-O501. 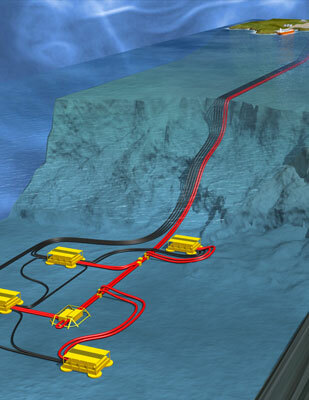 The 121 km long Ormen Lange flowlines contain gas, oil and water. This video shows how the line can be simulated with FlowlinePro. Download the reports created in the Ormen Lange-video here (moderate flow) and here (very low flow). 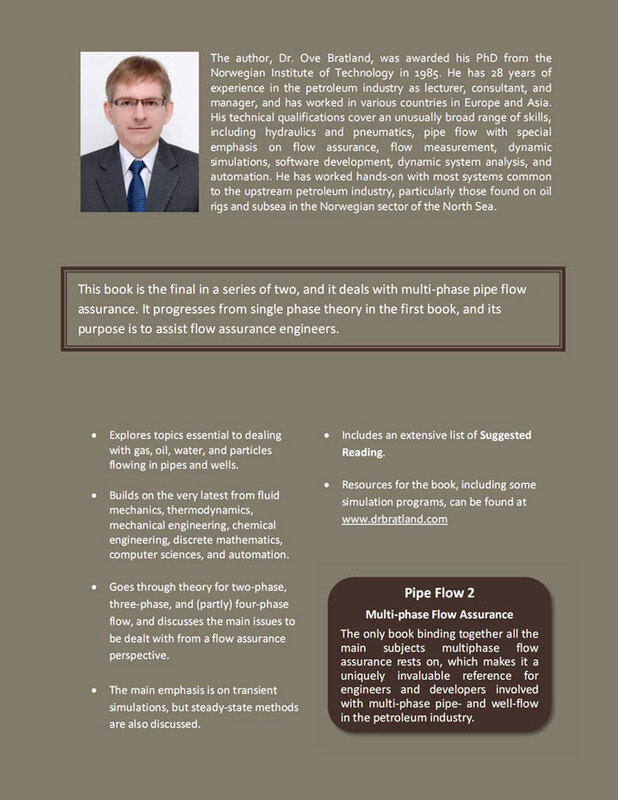 Considering a career in Flow Assurance?